Vasyl Lomachenko has done it again. 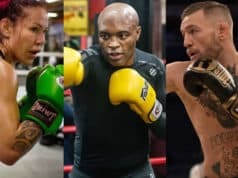 In the main event of last night’s (Fri. April 12, 2019) Top Rank Boxing event from the Staples Center in Los Angeles, California, Lomachenko successfully retained his unified lightweight championship. Lomachenko did so by making easy work of Anthony Crolla. 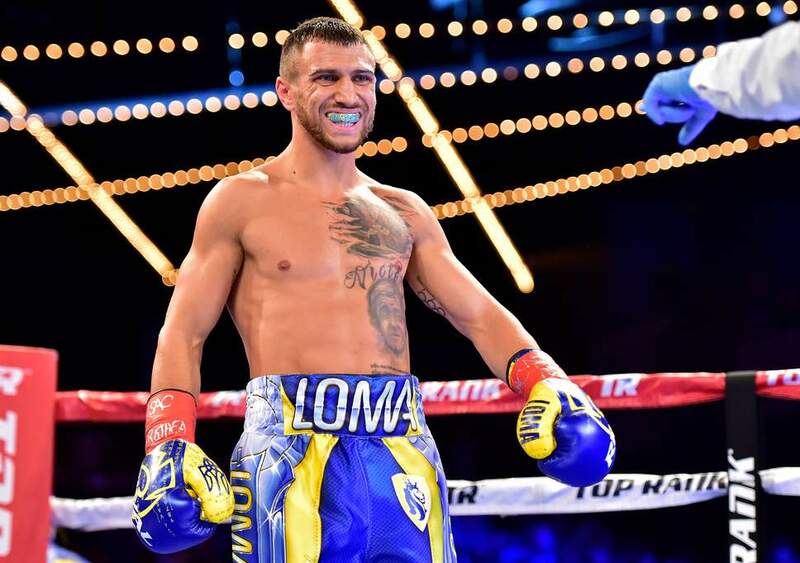 Lomachenko simply outclassed Crolla in the first few rounds before turning up the heat in the third, where he actually nearly finished the fight. However, it as in the fourth round, where a perfectly executed right hand above Crolla’s ear sent the challenger face-first to the canvas.